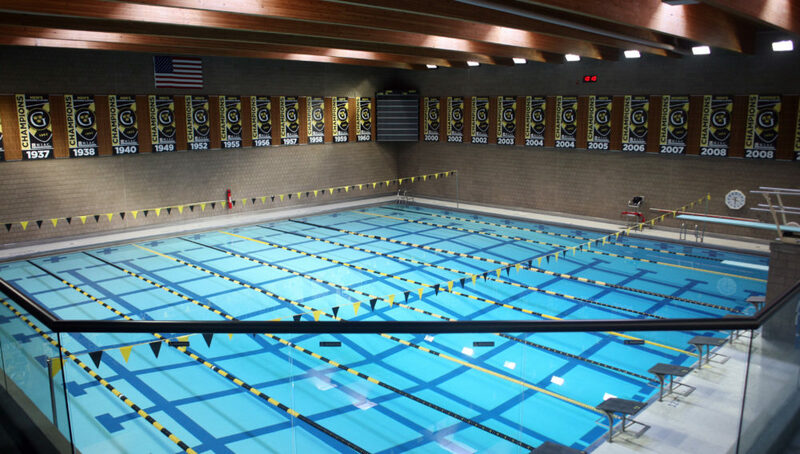 SAINT PETER, Minn. – The Gustavus swimming and diving team is set to host their first meet of the year tomorrow as UW-Stevens Point and MSU-Mankato come to town for a 1 p.m. start. In their first meet of the year on Saturday, the Gusties split their squad and saw a ton of success from both teams. At the Luther event, the Gusties saw a ton of success by winning all 22 events, as well as the four relays and winning by a team score of 168-54. Nolan Larson (So., West Des Moines, Iowa) faired very well in his first meet receiving Swimming Athlete of the Week honors.